Welcome to the English language website for David Tyney. David is a flying winemaker who has made wine all over the world. 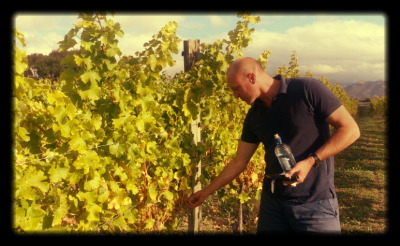 Currently David splits his time between the hemispheres and makes wine in China and New Zealand for a number of wine brands. This website provides information on the wines David makes, as well as regular updates on how a down to earth guy from Adelaide has found himself making wines in the fledgling wine regions of China. To move to the Chinese version of this website click here.